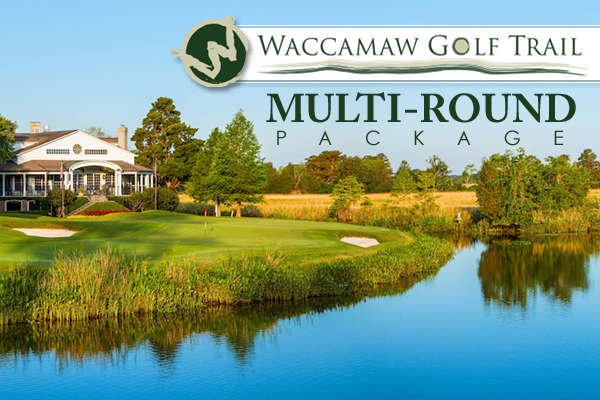 Engineered by master architect Robert Trent Jones, Waterway Hills Golf Club offers a tranquil 27-hole experience amid Carolina pines and freshwater lakes. 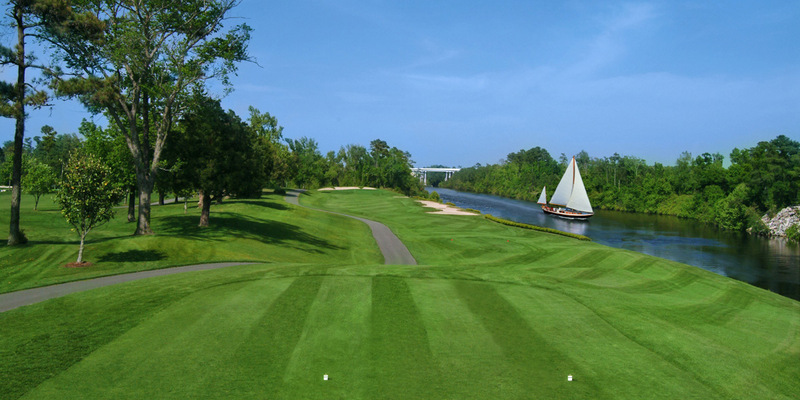 Each round begins with a gondola ride across the Intracoastal Waterway, and the waterway also plays host to several holes. 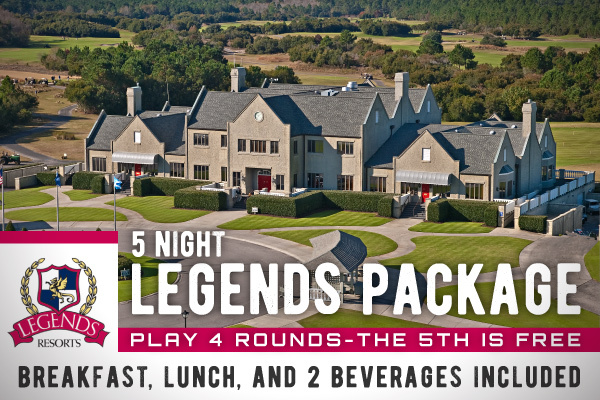 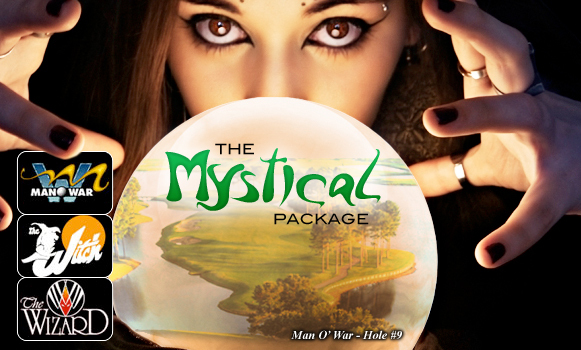 Gentle rolling terrain is contrasted with hazards like devious ponds and greens guarded by deep bunkers, requiring concentration and steely nerves from players. 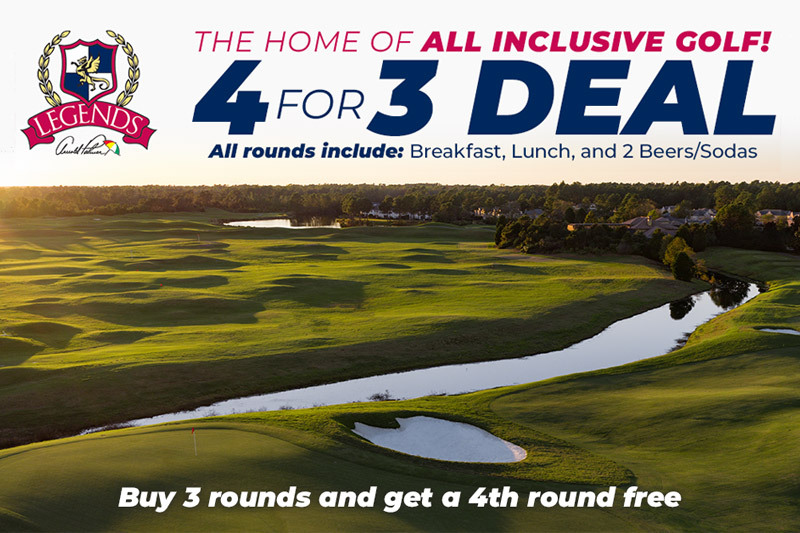 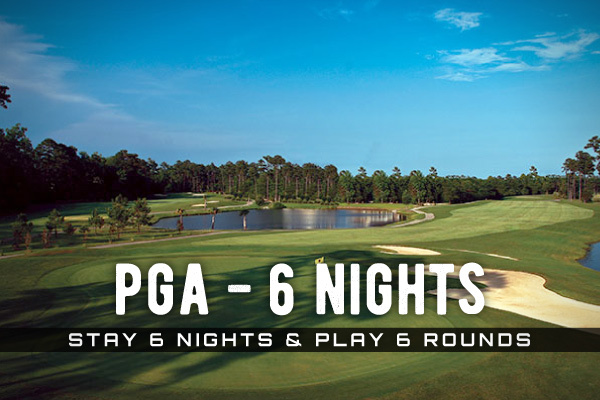 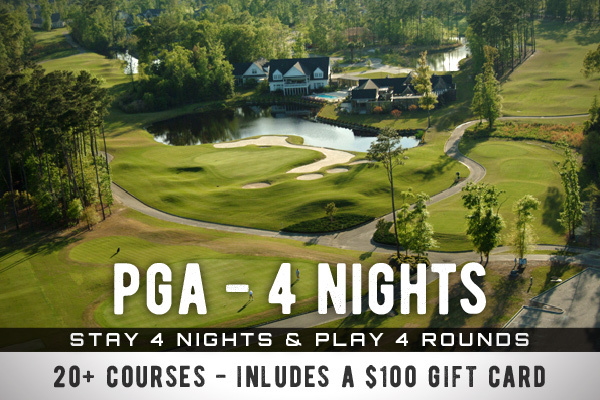 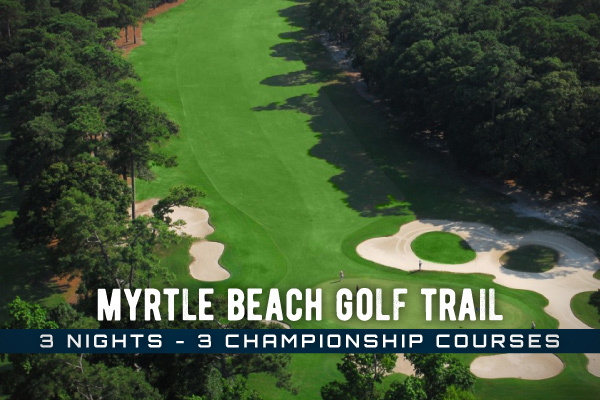 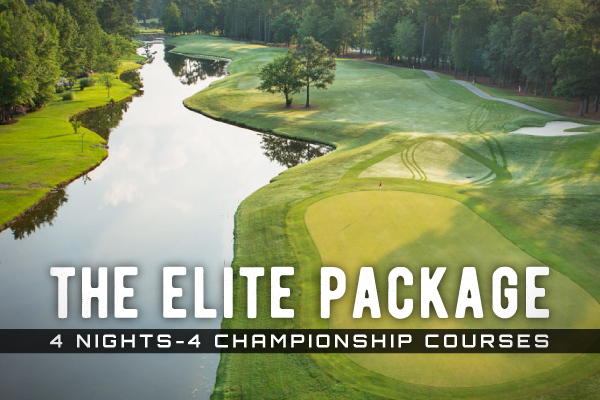 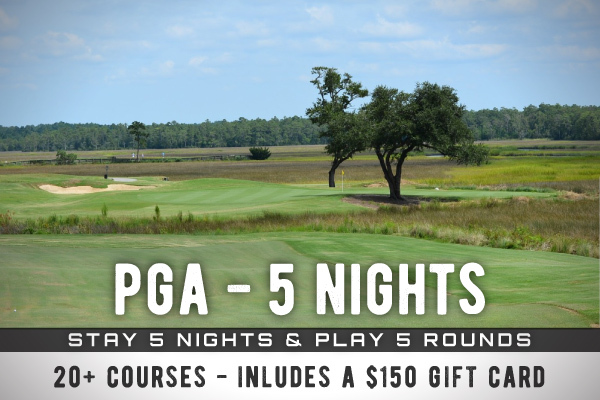 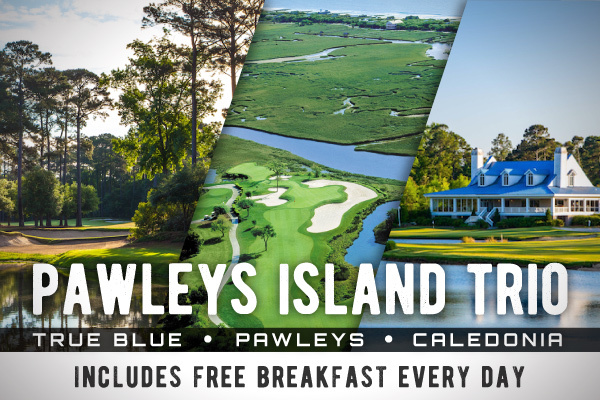 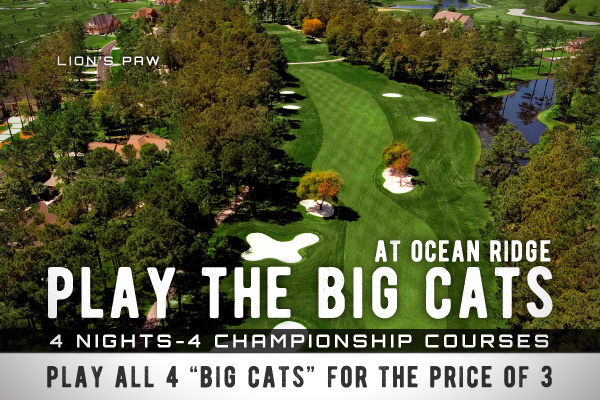 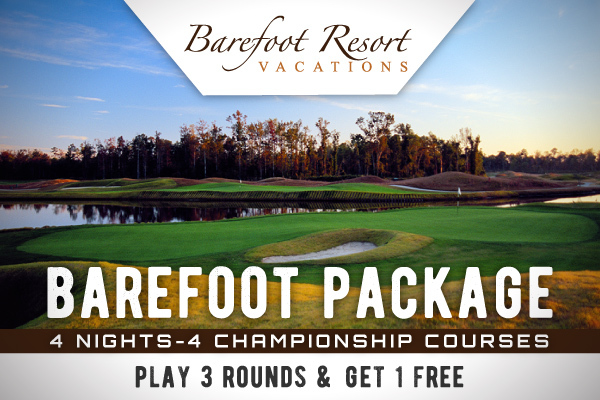 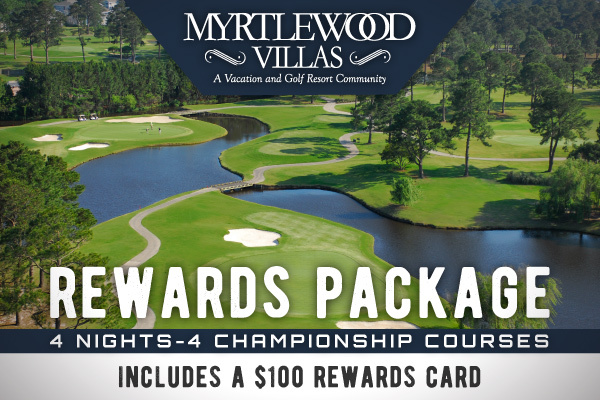 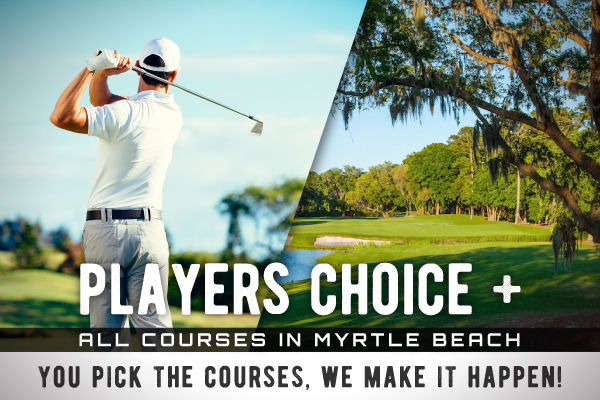 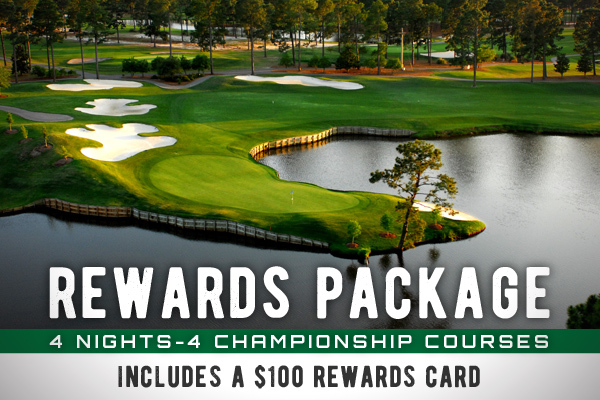 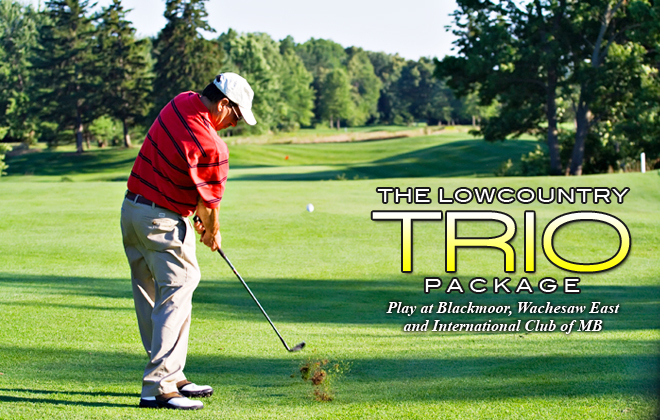 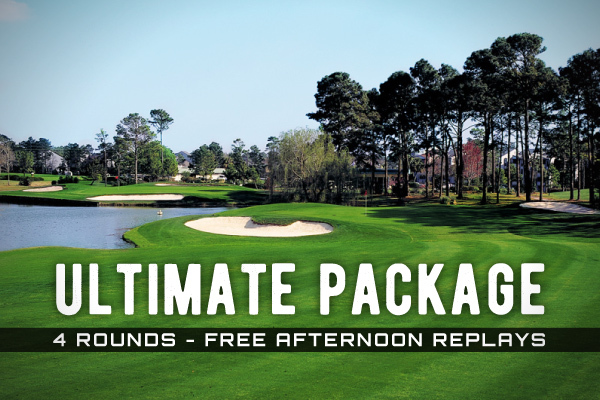 Enjoy 9, 18 or 27 holes in the heart of Myrtle Beach at the beautiful layout available at Waterway Hills.